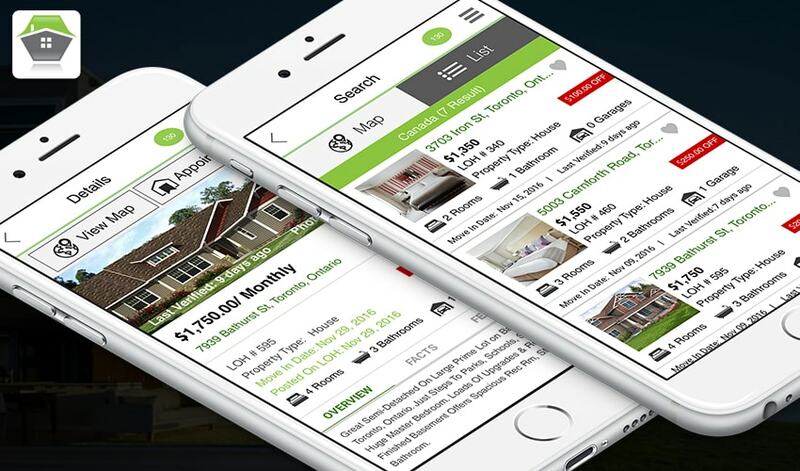 Search for homes, save searches, submit viewing appointment requests, submit offers, you can do it all via your mobile device. 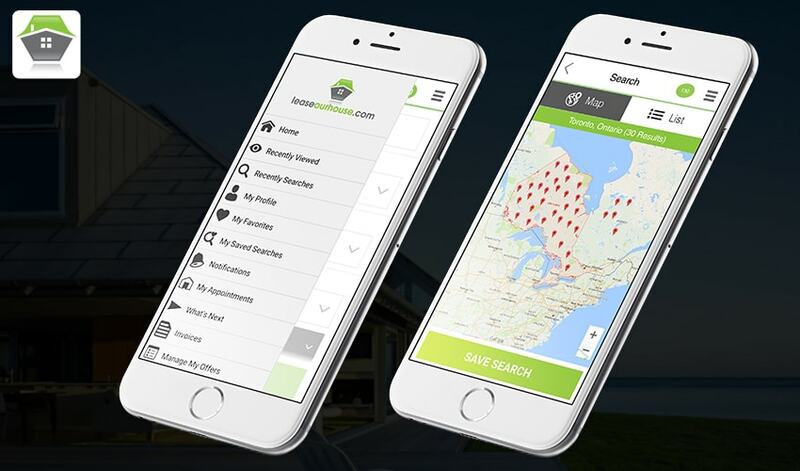 Interactive maps help home serchers to find properties on specific location. Receive live notifications as soon as events occur. 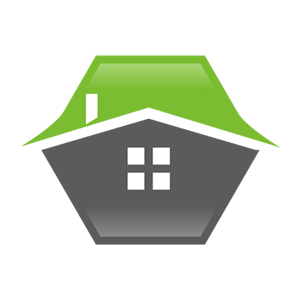 Home owners feel secure as they see the success status of tenant checked by Transunion (APIs integrated). If a home owner replies to your offer or accepts your viewing appointment, you can find out instantly via live notifications. You can even release first and last months rental monies from the palm of your hand via CCAvenue/Elavon while you are with your new landlord in person. Experience how LOH is changing the way properties are rented out when you are signing lease sitting in your living room.